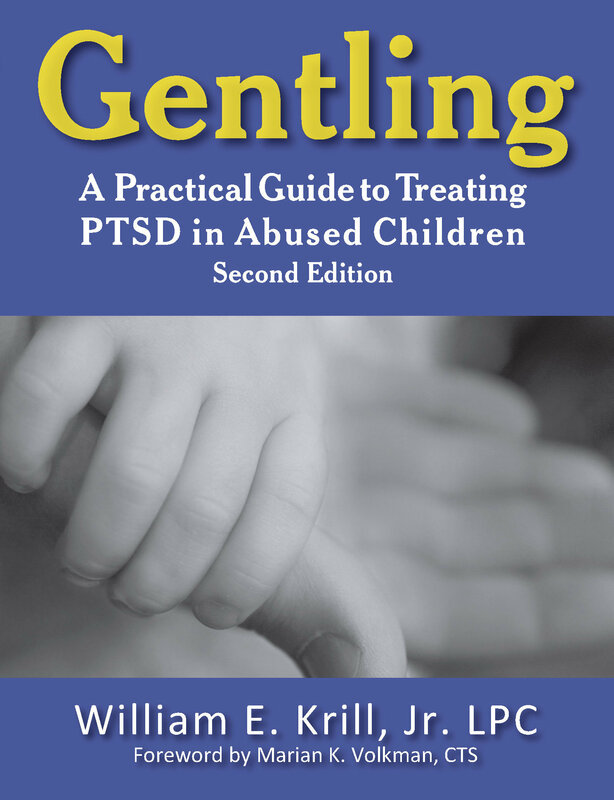 to adapt proven post-trauma treatment to the world of a child." in work with the abused." who know how to recognize child abuse, let alone treat it."